Inside Europe, attention has focused on mapping out the raw materials available on European soil so they can be exploited in a sustainable way. “There are new projects for production in Europe. Mines are opening or re-opening and there is prospection going on to open some new ones,” Šefčovič told EURACTIV in an interview. Discussions at EU level include easing permitting procedures and ensuring coherence between different regulations, Šefčovič said, referring to discussions taking place with EU member states in a high-level group on raw materials. The EU group also identified weaknesses, starting with a “gap” related to lithium refining capacity in Europe. 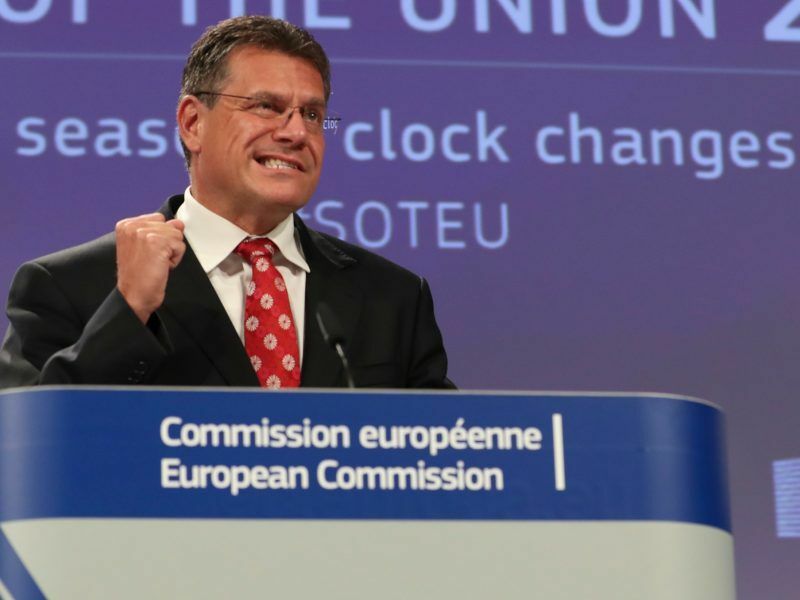 “We clearly have to cover this gap,” Šefčovič told EURACTIV. “We have very solid reserves of lithium in Portugal, in the Czech Republic and in the Nordic countries. But we do not have the refining ability. So even if we extract the lithium today, we have to send it to China for processing,” he pointed out, adding the issue needs addressing as a matter of priority. “The demand for processed refined lithium will be quite big in Europe, so it makes sense to have lithium refining capacities here,” he argued. Europe’s battery cell demand is projected to reach 200-gigawatt hours by 2025 – a market worth an estimated €250 billion annually, according to the European Commission. Lithium-ion is the technology of choice for electric car batteries and will remain so for the next ten years at least, according to Eurobat, the association of European manufacturers of automotive, industrial and energy storage batteries. The vice-president of the EU executive is now busy making plans to cover the lithium refining gap, saying the main companies involved in the supply chain will be invited to Brussels “before Christmas” to discuss how this can be done. “We are ready to discuss not only the regulatory aspects of course but also financial assistance – be it under the Important Projects of Common European Interest (IPCEI) or under Public Private Partnerships with the European Investment Bank (EIB),” Šefčovič said. 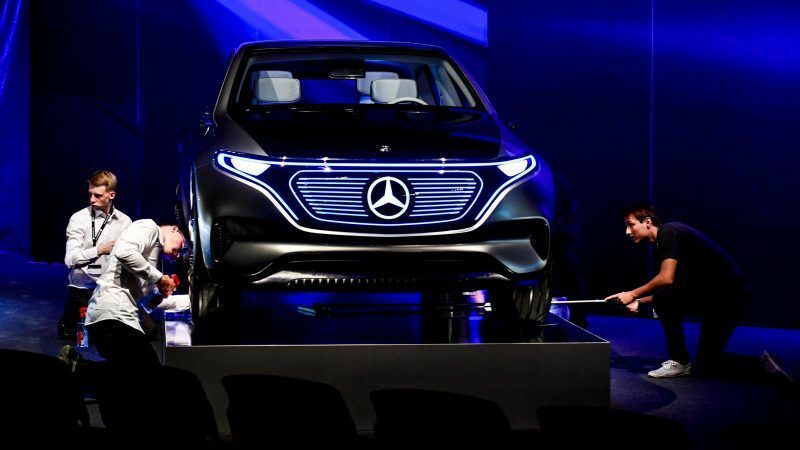 The race for lithium illustrates a wider EU push for raw materials that are expected to become increasingly strategic with the digitalisation of the economy and the transition to cleaner forms of energy. As a result, developing mining activities in Europe has become “of strategic importance,” said the Commission vice-president. “I really think that, when it comes to the issue of dependency, we could end up in a situation where raw materials become the new oil,” Šefčovič warned, saying Europeans have to be “very vigilant” that today’s dependency on imported oil and gas is not replaced by dependency on lithium, cobalt, copper and other raw materials that industries need for the green transition. 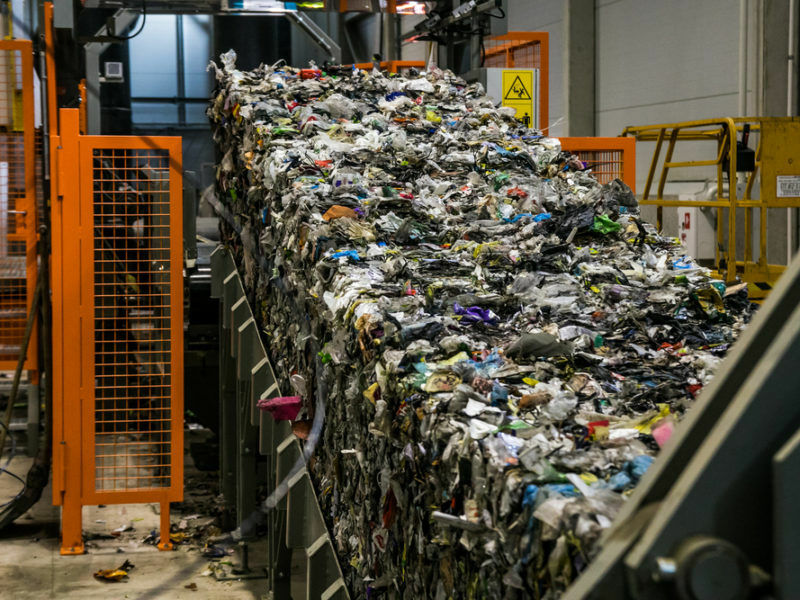 Besides relaunching mining activity in Europe, the EU also intends to improve the recyclability of batteries so that the materials they contain can be more easily recovered. This includes a review of the ten-year-old batteries directive and a push for standardisation in the way car batteries are designed so they can be more easily disassembled for recycling. Umicore, a Brussels-based mining company involved in recycling and materials for rechargeable batteries, says the potential for smartphone recycling in Europe today is equivalent to producing about 4 million new batteries for electric cars. “Globally, there are 2 billion mobile phones, tablets and consumer electronics that are sold and only 10% of them are being recovered,” said Guy Ethier, senior vice-president at Umicore. This means “tonnes of metals” are currently sitting “in the drawers of people” and are not being recovered, he told EURACTIV, saying Europe was no exception. And when car batteries reach the end of their lives, EU regulators believe they can still be reused for other applications before recycling – like smart homes, or for industrial storage. Policy initiatives on battery recovery, reuse and recycling will be launched under the European Commission’s current mandate, “before autumn 2019,” Šefčovič said. The second pillar of the European discussion on batteries covers relations with regions supplying or handling the raw materials – mainly China and Africa. And the challenges there are huge. Umicore’s Guy Ethier said the company was “very concerned” about “questionable” labour and environmental standards in some mining regions, citing cobalt in the Democratic Republic of Congo (DRC) and lithium in South America’s Atacama desert. A survey by Amnesty International, published in November 2017, uncovered “major blind spots” in the supply chains of major electronics and car companies, including child labour and other human rights violations linked to cobalt mining in the DRC. More than half of the world’s cobalt, which is a key component in lithium-ion batteries, comes from the DRC, and 20% of it is mined by hand in artisanal mines, said the Amnesty report, Time to Recharge. The European Union is aware of those concerns but has so far failed to put in place effective policies to prevent human rights abuses in supply countries. Today, 50% of cobalt mines in the world are managed by China, the Commission says. And once they fall under Chinese control, labour and environmental standards are more difficult to enforce. Now, the Commission says it wants to make “a strategic push” so that resources like cobalt are mined in a way that preserves the environment and benefits local communities. “We want to use the new drive for a new EU-Africa partnership to promote sustainable mining and establish fair trade relations when it comes to raw materials,” Šefčovič said. 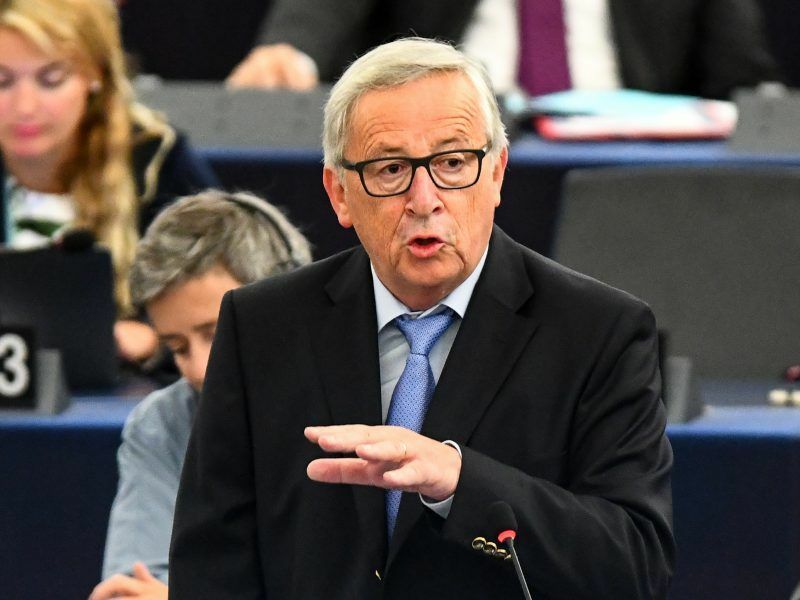 This is part of a new “partnership of equals” between Europe and Africa announced by Commission President Jean-Claude Juncker in his recent state of the union speech. The new partnership is based on a holistic approach to Europe’s relations with Africa, which includes €44 billion for investment projects with provisions on fair trade to ensure they benefit local communities. It also means European companies operating in Africa “should be ready to pay taxes and play a role in the local economy to the benefit of African countries, bringing their know-how and investments in new energies,” Šefčovič said. The EU’s stated objective is to offer an alternative to Chinese investors and take a bigger slice of mining activities in Africa, based on a long term approach. “That is something I believe will be more and more appealing for African countries,” Šefčovič said. “Because with Europeans you know what you get – a transparent approach, companies that pay taxes and take care of the environment”. WE have seen a report that there is the prospective for mining over 35 Million tonnes of Lithium and 15 Million tonnes of Beryllium in Scotland with the prospects for even more being found once the market us exploited. Another report shows a similar amount of Lithium being reachable in Greece. I think one problem with batteries and the use of very large quantities of materials like lithium is that there are high energy costs associated with processing, and this is often achieved via coal. 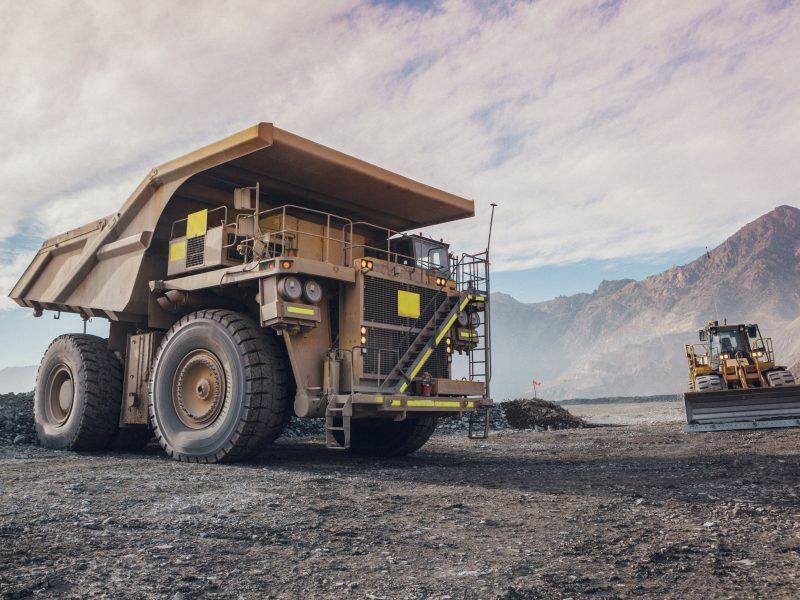 For example, a recent Bloomberg article explains how the world’s largest minor – BHP Billiton – doesn’t want the its newly converted NickelWest mine in Australia; even though prospects for a mine this large producing materials for electric cars should be good; it is in fact trying to sell the mine. I can imagine mines being powered by diesel equipment, using vast quantities of coal to process raw materials and then being used in cars who themselves are powered by grid-mix electricity with little chance of absorbing renewable energy supply peaks; thus being a thin ‘veneer’ of eco-credibility that is disguising what is in effect a rather unecological means of getting from point a to point b. Almost a ‘coal-mobile’ in some ways. The only way to decarbonise transport is via hydrogen; from steel production to cheap fuel-cell stack assemblies to the energy that runs them; which is easy to store using low-cost/off-peak electricity from intermittent renewables; thus offsetting the need to double electricity grid infrastructures – hydrogen is stored in bulk (caverns or existing gas wells, as it is usually) and used for industry, transport, shipping etc. Many people are put off with 5 or even 1-2 year old figures for electrolyser costs and efficiencies; I think this has to be the main problem. And at 100,000 cars; both China and Hyundai have stated they will get the cost of a fuel cell up to ‘30%’ below the cost of batteries.